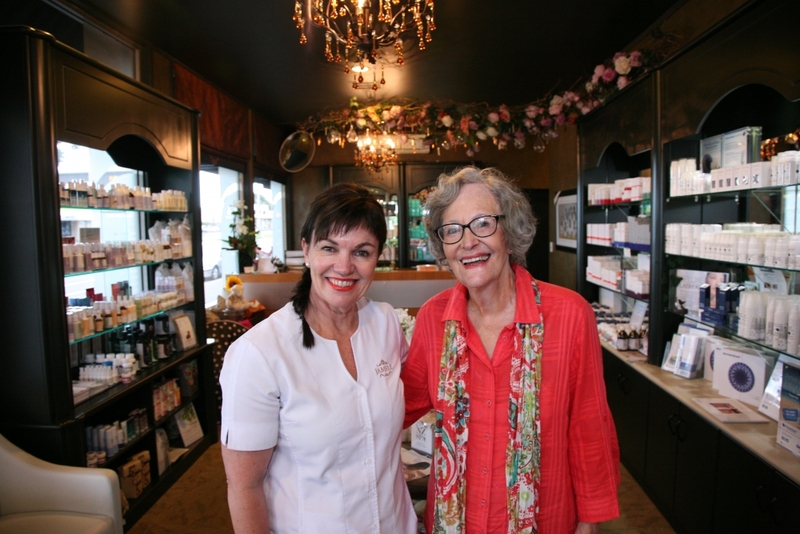 For Shelley Foster of Jamele Skincare Centre, the philosophy of Slow Beauty is in her blood. Shelley’s mum, Pat Foster, opened the doors to her pioneering beauty therapy clinic over 30 years ago. Jamele was created out of Pat’s passion for natural living and holistic skincare long before it was trendy. Today, Shelley continues her mother’s legacy, running Jamele with enthusiasm and a commitment to natural health. Jamele is a sanctuary – a relaxing escape from Tauranga’s hustle and bustle, where clients are treated with kindness, care and respect by Shelley’s highly trained and handpicked team of therapists. 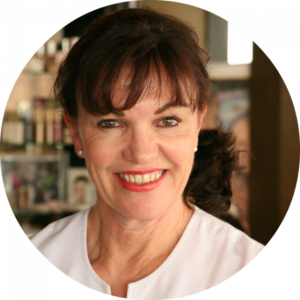 Shelley strives to improve, nurture, protect and support her clients’ skin; valuing ageless beauty and offering thoughtfully holistic skincare treatments. Shelley, where does your passion for holistic health come from? Growing up, Mum was particular about what the family ate. There were often strange drinks brewing and bubbling away in the fridge and, in one gulp, Mum would drink them down. With an influence like this, I was destined to be interested in natural health. As I became involved in Jamele, I took my intrigue further by attending seminars on diet and health within the beauty industry. I frequently read about nutrition and became especially fond of the likes of Leslie Kenton and Adelle Davis back in the 1980s. How do you embody holistic beauty in your life? I follow the ‘everything in moderation’ philosophy. I try to have a balanced diet and a balanced life. I love Adelle Davis’s famous quote, “eat breakfast like a king, lunch like a prince, dinner like a pauper.” Achieving balance can be challenging at times and I’m not perfect by any means, but I also don’t remonstrate myself for my failings. In the clinic, I try very hard to achieve calm, balance and integrity. I keep an eye on what is happening in our industry to see if new theories and philosophies are out there that fit with our ethos. I embrace the latest scientific research findings that improve skin health and our treatments reflect that. How does the Janesce range fit into your holistic view of beauty? You can’t help but appreciate the quality of the Janesce products. They support natural processes of the skin, allowing the skin to function as our first line of defence. Janesce continues to be the only skincare range that places great importance on nutrition. 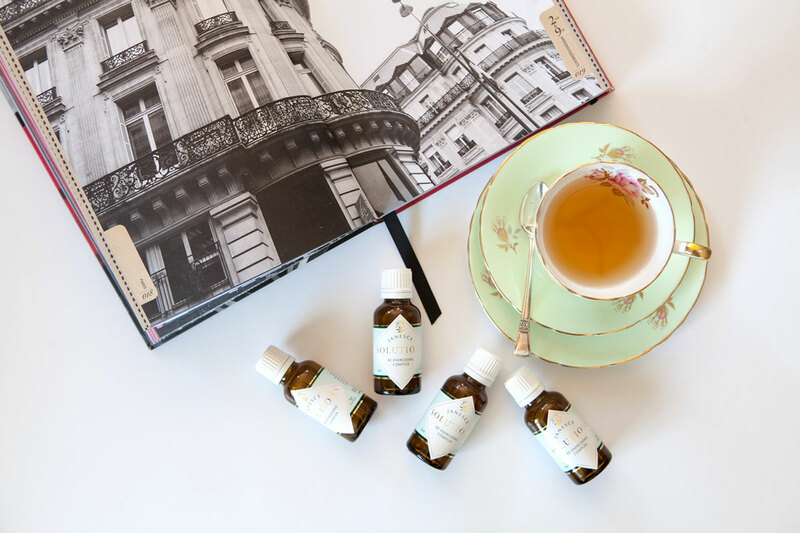 While some medical practitioners still believe that diet has nothing to do with skin health, innovative companies like Janesce acknowledge this crucial link. Training is an important part of Jamele as every staff member must be of the same, consistently high, standard. The Janesce training and professional development that Janine Tait provides is of the highest quality. 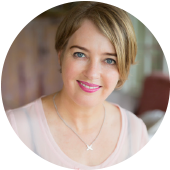 Her talks are inspiring, uplifting and increase therapist͛s knowledge and confidence. You always learn something new about the products and yourself. Where does the Bestow Beauty range fit in at Jamele? Bestow has become a fabulous contributor to skin health and it sits comfortably alongside our existing skincare ranges. 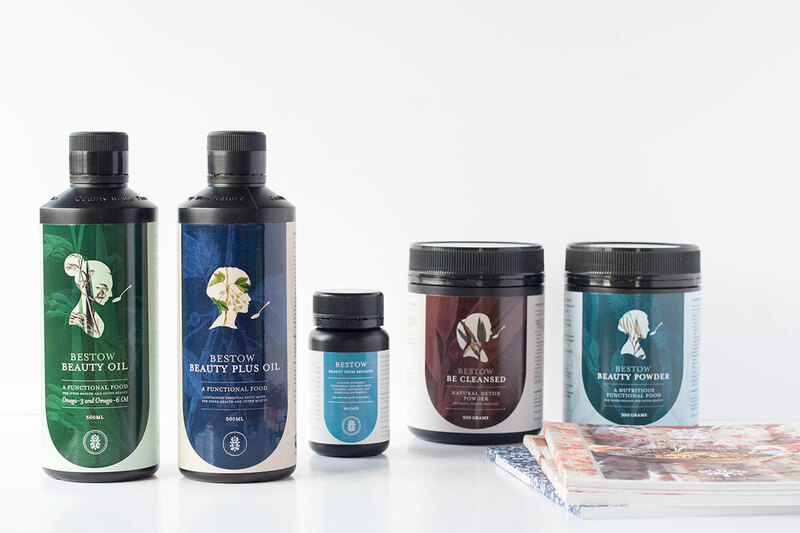 Bestow benefits clients with every skin condition by supporting the barrier function of the skin, brain function and cognitive thought and reducing inflammation throughout the body. It is a product range that treats the body as a whole. What is most difficult about running a beauty therapy clinic? One of the biggest challenges is finding staff who are passionate about their craft and who want to continue their education in our field. At Jamele, we adopt a holistic approach to beauty, so it is necessary that our staff members share this philosophy. Finding someone who embodies these values isn’t always easy. Before I hire a new therapist, I have to be sure she can fit into our culture. I ask the whole team to meet and spend time with the potential employee. They assess her treatments and whether she is open to learning. This helps me decide if it will be a good fit. We try hard to make it a fun and enjoyable process, rather than one of intimidation. I also apply the Golden Rule to both clients and employees: I treat them as I would want to be treated myself. Can you explain how both machine-based treatments and massage fit into your beauty clinic? Touch and massage have huge importance when it comes to skincare treatment. The recuperative powers of touch and massage are immeasurable and, hopefully, most of us have been lucky enough to experience their restorative power. Massage is also greatly beneficial to the skin and circulation. Machine-based treatments have their place – sonophoresis, lontophoresis, IPL hair removal – but we prefer to limit it to these modalities and take a natural, gentler approach whenever possible. You will never find microdermabrasion or harsh chemical peels at Jamele. 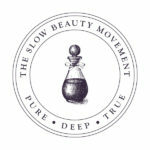 What does the Slow Beauty movement mean to you? It is about embracing who you are and having integrity. It is about encouraging and protecting living in a natural way by genuinely looking after your skin and your health. 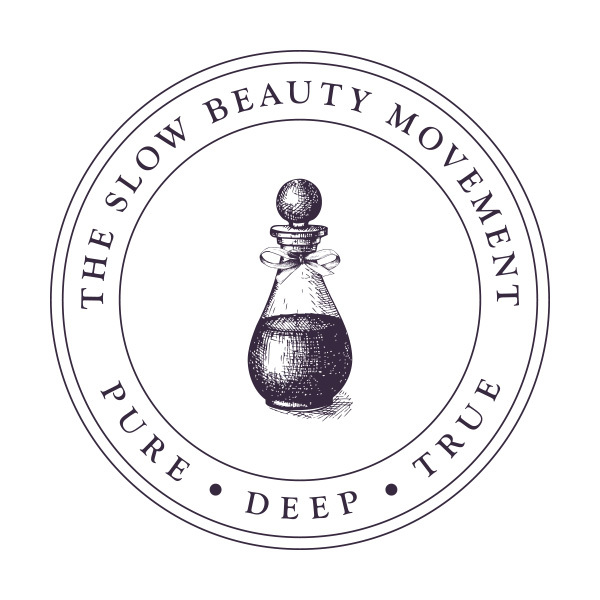 Slow Beauty supports the natural process of renewing cells, gently sloughing them off when they are due and aiding the natural protection of the skin. Do you have any advice for new beauty therapists? You are just at the starting line: you have accumulated a wealth of knowledge and now you get to learn how to apply that knowledge and enjoy seeing the benefit in your clients. While you gain experience, stay current in your field and always be wary of short-term gain for long-term damage. The beauty industry is a wonderful industry to be a part of. If you embrace it and are prepared to learn, you will love the challenges and rewards that it brings. It will benefit you and your clients greatly if you approach beauty holistically.